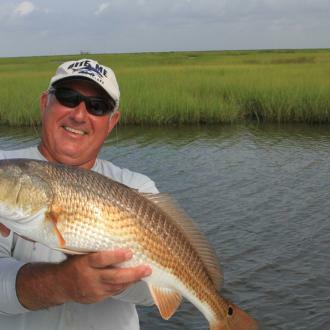 Fishing in St. Tammany Parish is unforgettable. Our waters are home to trophy trout, record redfish, fat flounder, largemouth bass, bluegill, crappie and even tarpon (and many more species), and you don’t have to go far offshore to catch your limit. With easy access to the Rigolets, Lake Borgne, Lake Catherine, Lake Pontchartrain, Biloxi marsh, as well as rigs, reefs, and bridges, we have more than a dozen charter captains launching out of Slidell. Three fishing lure companies were born in St. Tammany (Deadly Dudley, Matrix Shad, and Category 5), all of which are marketed regionally and some nationally at places like Academy, Bass Pro Shops and Cabela’s. Our expert charter captains typically launch six-hour excursions, many from the Rigolets Marina in Slidell, and know where to cast a line and what baits to use. Many pride themselves in offering a charter experience suitable for everyone, from expert anglers to just-learning families, and everything in between. 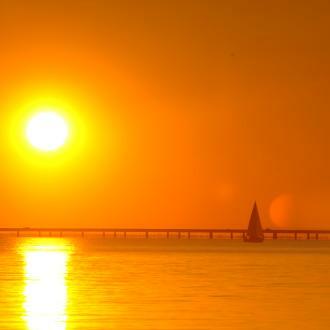 Hooked on Northshore fishing, some visitors return year after year to go out with their favorite captains. Mike Gallo and his Angling Adventures of Louisiana is one favorite. 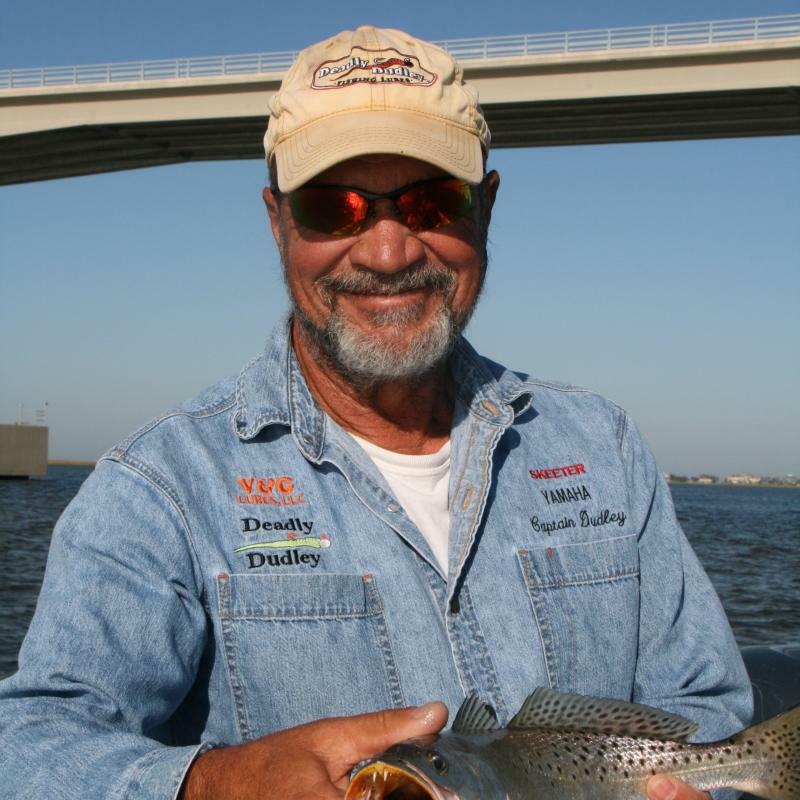 Another is Dudley Vandenborre, a kindly daddy type who knows the secrets to catching fish in the waters off St. Tammany Parish, and who became famous for his Deadly Dudley lures, catnip to serious fishers, and among the hottest lures on the Gulf Coast. 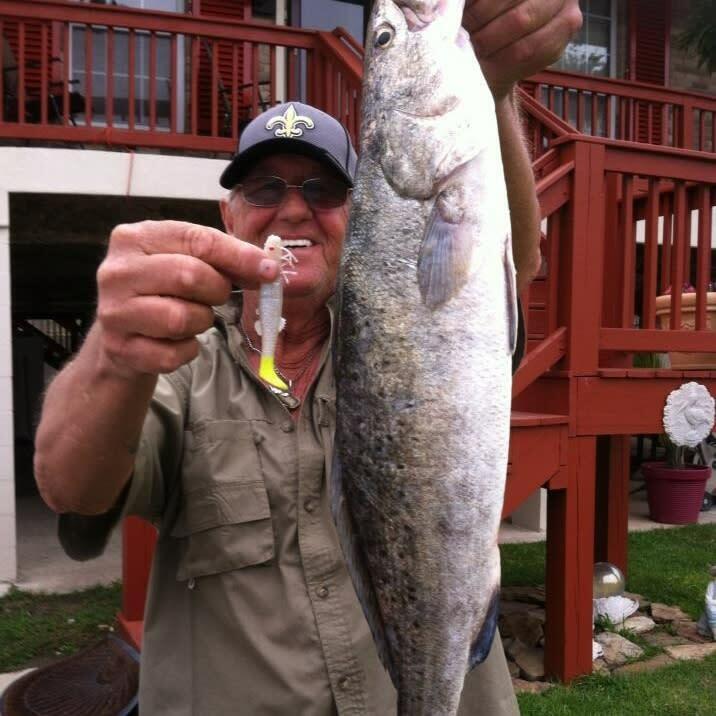 Vandenborre’s name has become synonymous with stalking monster trout in Lake Pontchartrain and his popularity and reputation put him out on the water more than 260 days a year. 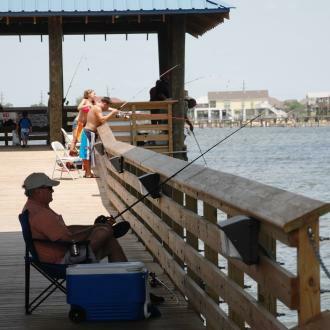 Beyond fishing, St. Tammany has broad appeal as a destination. Our bounty is prepared in elegant dining rooms by skilled chefs, and that’s just the beginning of our outstanding culinary scene. We’ve got great shopping, a festival for everything, and 80,000 acres of wildlife preserve to explore. There are great places to stay while you play – from two state parks (including one with cabins built camp-style over Lake Pontchartrain) to a boutique hotel, several B&Bs and traditional properties. Fill your tackle box with what locals use and you’ll be sure to catch your limit and a good time. These three St. Tammany-based companies sell their own tried and true lures. Captain Kenny Kreeger of Lake Pontchartrain Charters, a guide for WWL-TV&apos;s "Fishin&apos; Game Report," is a lure designer for Category 5 Outdoors. Category 5 fishing lures feature a line of lifelike soft plastic lures designed for speckled trout, redfish, bass, flounder and many other coastal species. Tournament and leisure anglers favor the Suicide Croaker, Shrimp Minnow, and Manic Minnow. The lures can be found at Category5Outdoors.com, Bass Pro Shops, and Cabela&apos;s.
Introduced in 1999 by St. Tammany charter captain Dudley Vandenborre, Deadly Dudley lures have gone from being manufactured in his garage for a few close friends to being distributed nationwide through Academy Sports & Outdoors and Amazon. 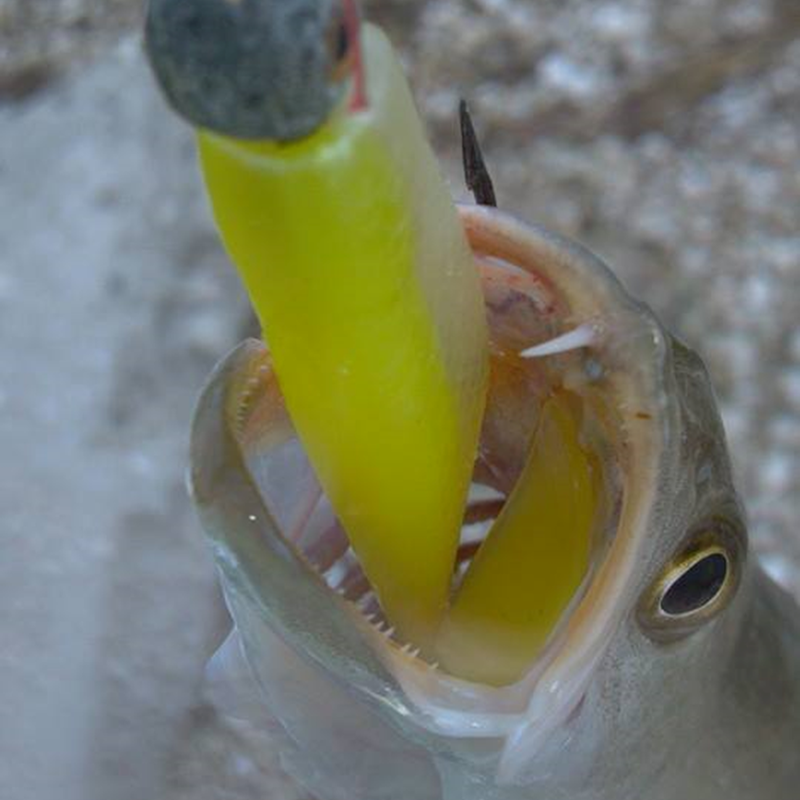 Deadly Dudley TerrorTail lures are legendary for pulling monster trout from Lake Pontchartrain and Louisiana waters. Purple glo/chartreuse, avocado, and blue moon/chartreuse are popular colors used by Louisiana fishermen. Bay Choveys are a favorite, too. A family of Matrix Shad soft lures originate from St. Tammany Parish, including the Ultra Violet, Green Hornet, Tiger Bait, Shrimp Creole, the Vortex Shad, and new Matrix Mullet. The Ultra Violet boasts the ability to catch five species of fish in one day. Find Matrix Shad lures throughout Louisiana and the Mississippi Gulf Coast at fishing hot spots, marinas, and hardware stores. Matrix Shad also offers DockSide LA guide service, with Captains Bubby Lamy and Kris Robert.